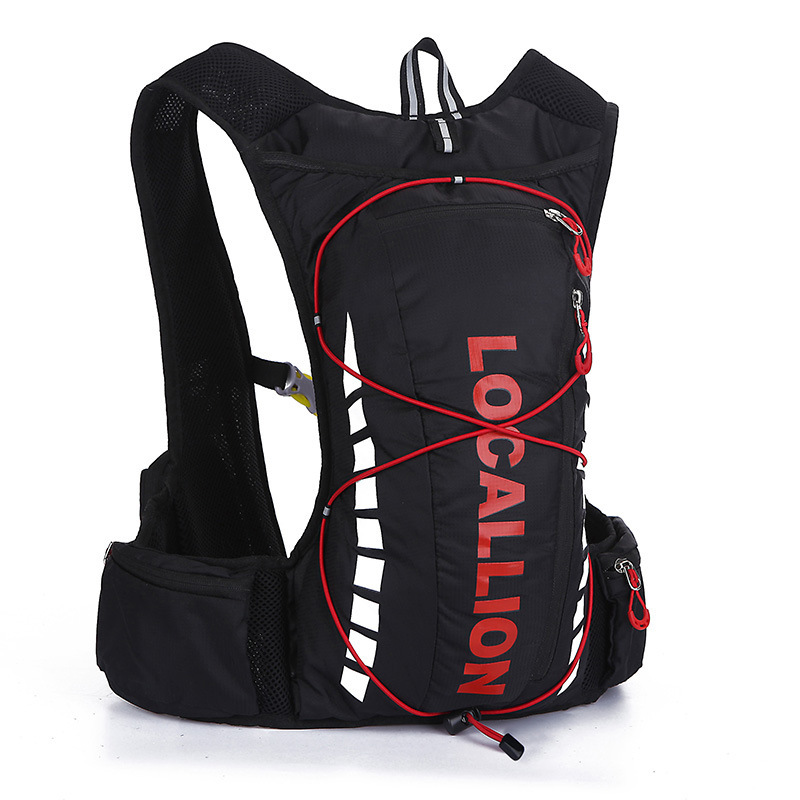 10L cycling backpack, made of ultralight waterproof fabric. 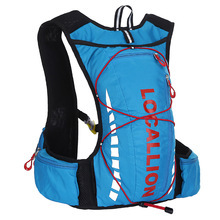 Special hole design for water bag(NOT included). 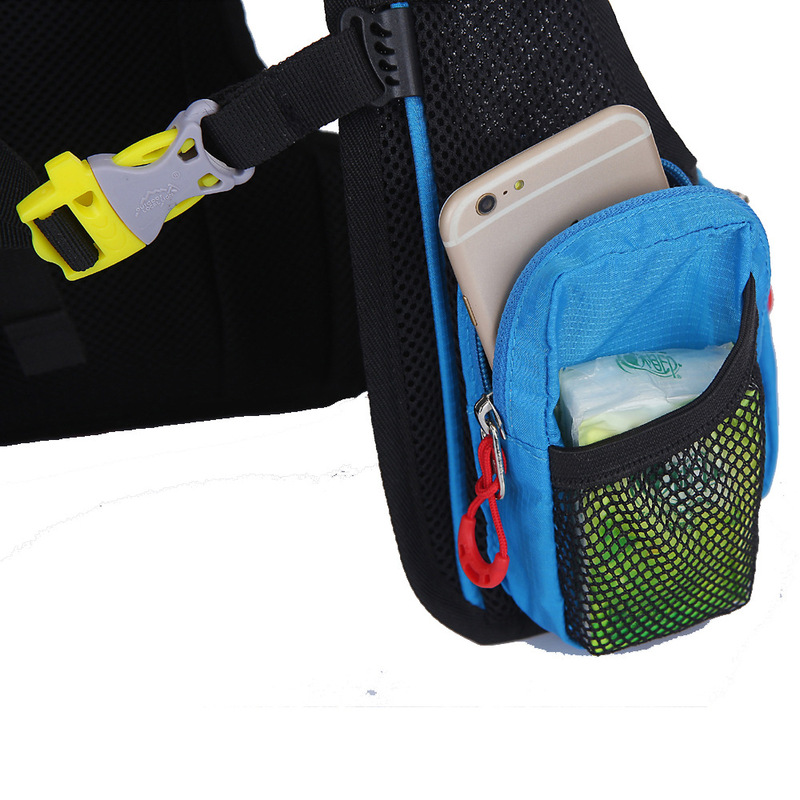 Compact size, safe and convenient to use. 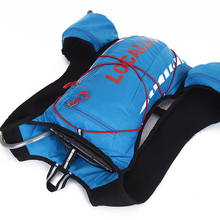 The backside has extra padding for maximum support and comfort. 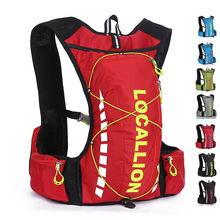 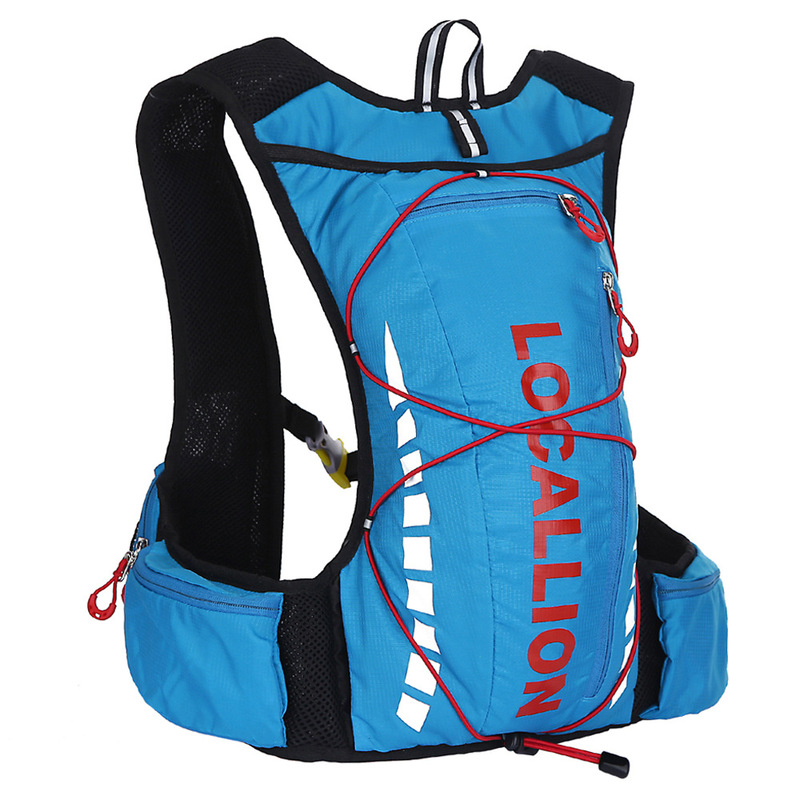 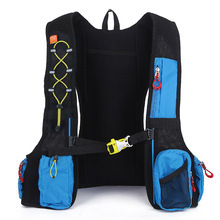 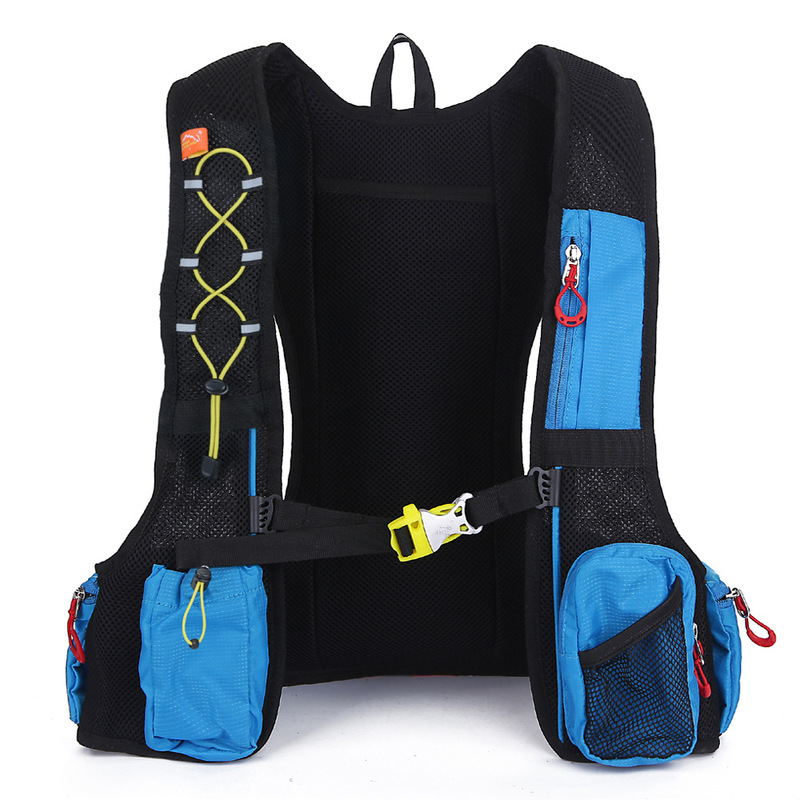 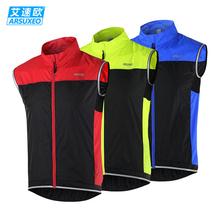 Suitable for outdoor activities like cycling, rock-climbing and hiking, etc. 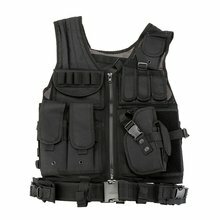 El envio rápido. 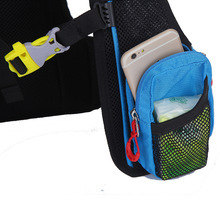 La mochila es ligera y se sujeta bien.